Bathroom – Here Come the Painters! 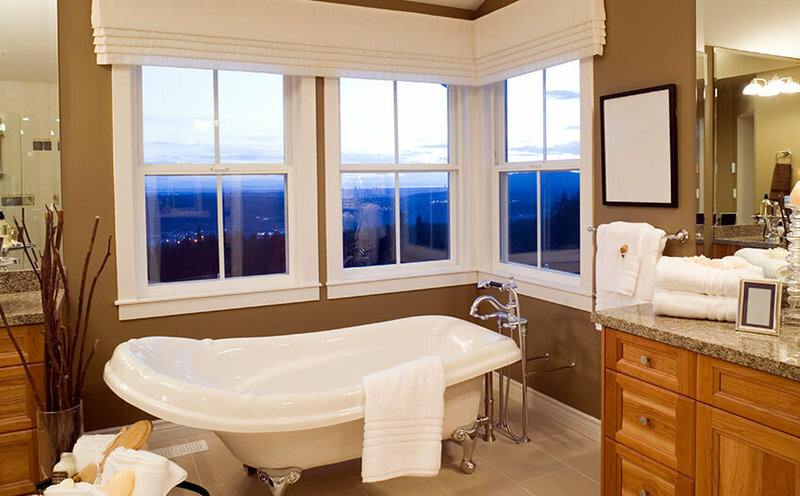 While there are no hard rules about the best paint for bathrooms, a few key choices can make a difference and give an excellent result. Wall colour can affect mirror reflections. Whites, creams, grays, and pastels are popular bathroom colour choices for good reason: they’re calming, easy on the eyes, and flattering to your reflection. These neutral shades don’t recast light in a way that alters complexion in the mirror. A vibrant blue or green, on the other hand, may cast an unnatural sheen onto your skin after interacting with the bathroom’s natural or artificial light, exaggerating dark circles and blemishes. If anyone in the household uses the bathroom for primping and priming, a subtle neutral wall colour might be the wisest (and most flattering) choice. 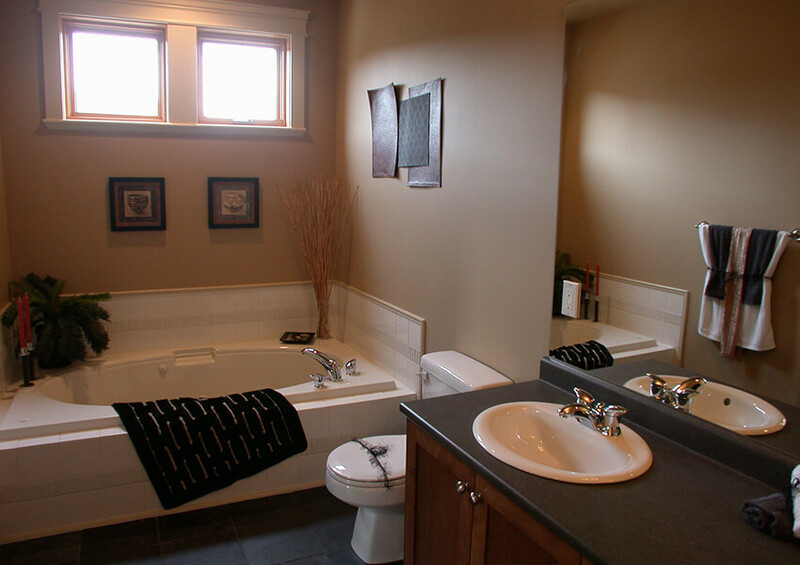 Since bathrooms are splash-prone areas that retain moisture for long periods of time, they are prone to mold and mildew – especially if the bathroom doesn’t have proper ventilation. To prevent these health hazards, we opt for paint with anti-microbial additives that resist mold, or by using semi or high gloss paint. Glossy paints don’t prevent mold, but they’re easier to clean and maintain than paint with flat and eggshell finishes. If mold ever pops up in the bathroom, removal won’t be overly difficult. Homeowners who don’t like the sheen of glossy paints can opt for satin instead; it’s slightly less reflective, yet still not difficult to clean.